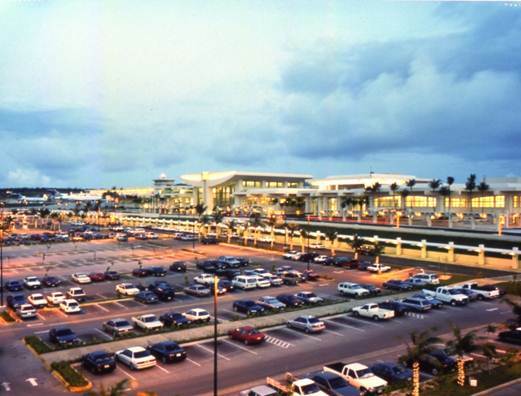 The new international terminal was designed and constructed in two distinct phases. 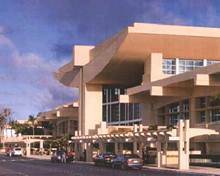 Phase 1 consisted of 550,000 sf of remodel and expansion of the existing terminal processor and concourse. 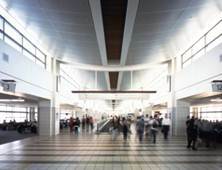 Under Phase II, a 200,000 sf of processor and concourse space were added. 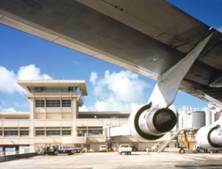 The number of contact aircraft gates increased to 17. 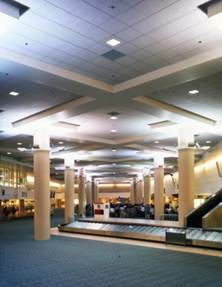 The terminal processor has a major FIS facility, capable of processing 1,000 passengers per hour. The architectural scheme of the terminal processor reflects an indigenous cultural motive of the Chomorro culture. Gerhard Pichel, GPA president, was the project principal on this project while employed with another firm.